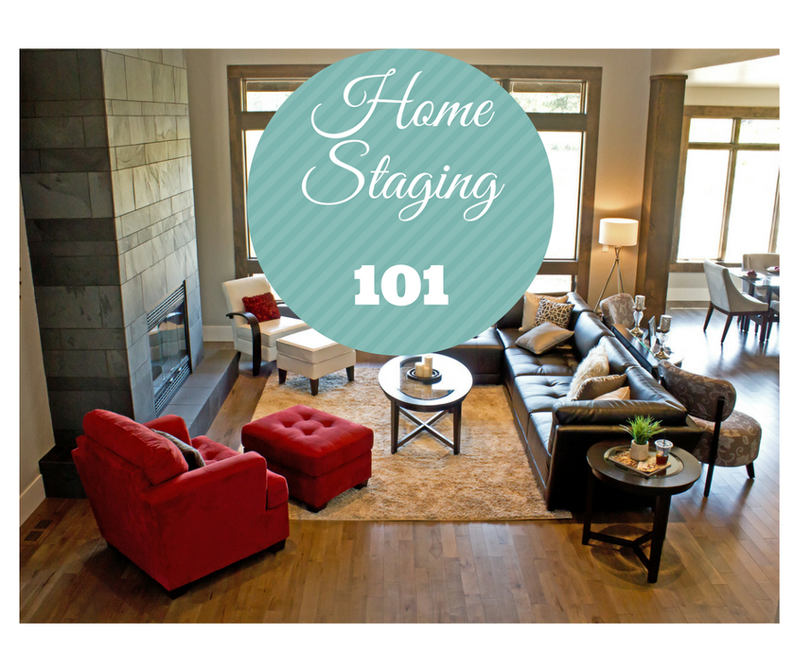 Home staging can make such a difference when it comes to success in selling your home. Maybe you already know this, but don't even know where to begin? Sit back and watch the following videos and you will have a great start in understanding what are some of the most important things to think about when setting up your home for showings and the reasoning why home staging is so important.